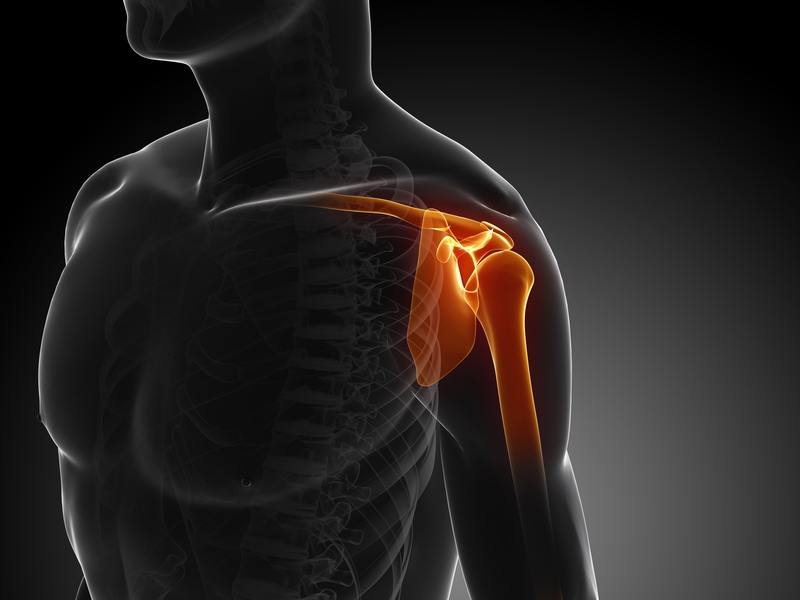 Suffering from a shoulder injury? We can help! The shoulder is the most complex and unstable joint in the body and it tends to get injured easily. At Freedom Orthopedic of Stone Mountain we view shoulder surgery as a means of treating injured shoulders. 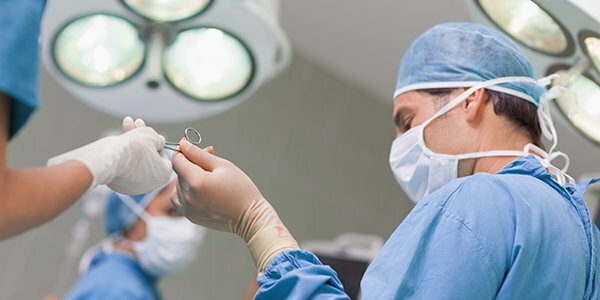 Many surgeries have been developed to repair the muscles, connective tissue, or damaged joints that can arise from traumatic injuries or overuse injuries to the shoulder. Orthopedic care is only as good as the diagnostic equipment and expertise you get from your doctor and staff. Dr. Christopher Vaughn and his staff take special care with each patient to make sure your injury is properly x-rayed, diagnosed, treated, and cared for so that you heal in a safe and timely manner. Freedom Orthopedic is leading edge care with one-on-one doctor patient care the way it used to be. As anyone suffering from an injured shoulder can tell you, chronic shoulder pain can keep you on the sidelines of life. At Freedom Orthopedic we want to get you back in the game with trustworthy medical care from our shoulder specialists. Ortho Freedom Orthopedic physicians remain committed to the basic principles of shoulder pain treatment, but have also embraced other new techniques and technologies when they may be beneficial to patients including shoulder surgery. Many doctors may be quick to dismiss your pain as a natural part of getting older. Your Freedom Orthopedic physician however, will consider all the possible causes, and remedies for your shoulder pain. With a comprehensive range of orthopedic and surgical services, our physicians will find the best treatment options for you. What Are The Most Common Shoulder Surgeries? Shoulder surgery is only reserved for advanced or severe shoulder issues, but for the right patient, a surgical procedure can restore full movement and power to your shoulder. What will your orthopedic surgeon recommend for you? Freedom orthopedic strives hard to treat the shoulder injuries of people from Stone Mountain as they would desire to be treated. Therefore, we consider all alternatives, such as injections, physical therapy, immobilization, and oral medications, prior to surgery. However, at times those other treatments fail or are not appropriate and then surgery is necessary. When it is, Dr. Vaughn has over 20 years of experience in the surgical treatment of upper and lower extremity injuries from sports or other trauma. He would pleased to evaluate you to see if surgery is needed for your condition or if there may be other alternatives. Call (404) 998-0936 to schedule your appointment! Freedom Orthopedic is a free market-medical facility with two locations: One in Atlanta (Dunwoody) and one in North Georgia (Toccoa). We believe in providing our patients with world-class orthopedic care with an emphasis on a personal doctor-patient relationship outside of the insurance bureaucracy.